With 72 players now moved on from League1 teams to professional contracts around the globe, League1 is taking a closer look at these opportunities in a feature series entitled "Pro Directions." In this installment of "Pro Directions" the European market goes under the microscope. Considered by many as the holy grail of the game, Europe is a continent rich in soccer history and filled with clubs and tiers for the aspiring professional. Currently just under half of all League1 players that move on to professional contracts do so with European clubs, scattered from Hungary and Slovakia in the east to Portugal in the west. Sweden has proven to be an especially welcome environment for Canadian players, with 14 League1 grads currently representing pro clubs from the third tier through to the first. Much like other Scandinavian countries, Sweden has a unique arrangement with the Canadian government for those seeking employment overseas - an agreement that has allowed many players to play for upwards of a year without a European passport. The Swedish women's league has been particularly open to bringing in Canadians, and of the nine League1 grads currently on contract in Europe, five are in the northern European country. A large number of these players have found their way through opportunities with the Lank Experience organization, a group that specializes in finding trials for Canadian players in Sweden. Other Canadian agencies have also honed in on Sweden as a positive foothold for the aspiring Canadian professional, including the Toronto-based Performance Sport Group (PSG). "We signed one girl in Sweden, Nora Abolins, and now she has signed a new agreement with a second team," said PSG owner and Durham United FA men's head coach, Sanford Carabin. 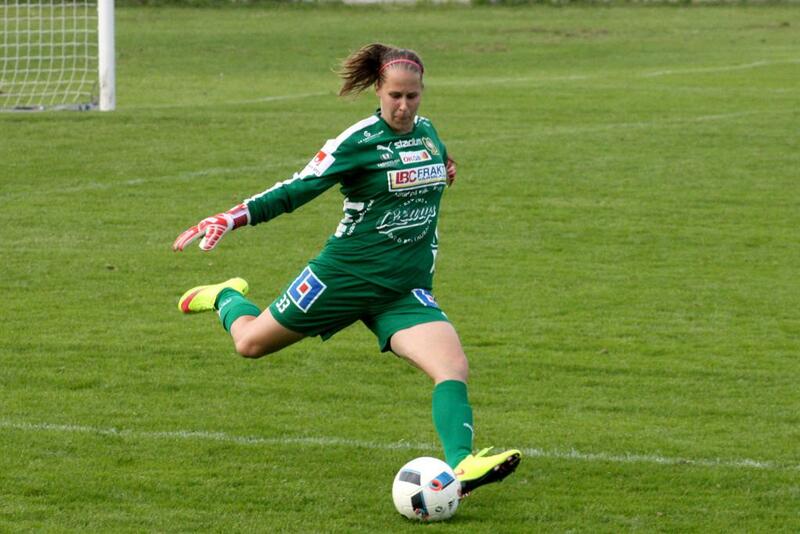 "She will be the number one at Ostersunds, which is a North Swedish club. We had an offer from a first division team, but there she would have been second keeper to a national keeper. 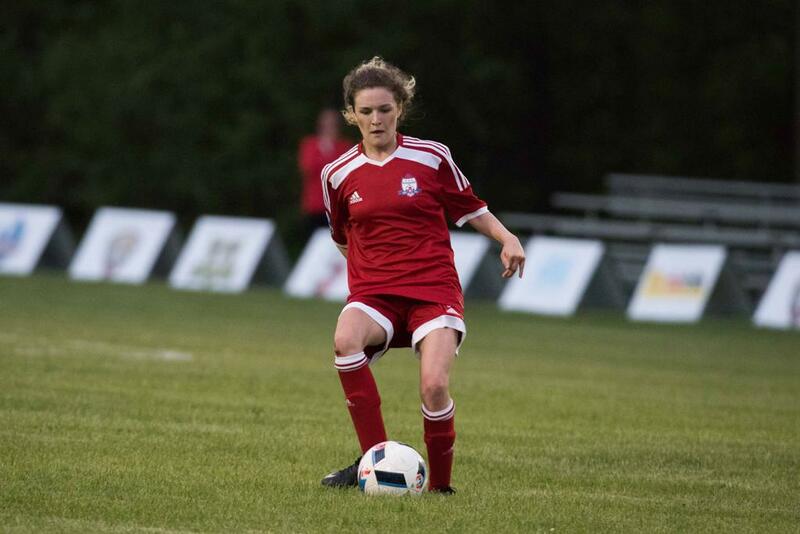 "There is really only a handful of soccer markets for females that is worth sending players to," he added. "Sweden is one of those and has a history of Canadian players in the league." "They have a tiered approach, which allows for multiple levels and a nice natural step for a player. The second division is step up from League1. The technical staff generally speak English, and there is stability to the leagues." "When you get below the second division they can’t sign imported players on pro contracts. Usually the second tier is the first point of contact. The Swedish clubs prefer someone with a European passport. It’s not impossible, but they have to pay a bit more to get registered, and there are restrictions on what level they can get into. It’s not a no-go area, like England." Although Sweden is a strong market opportunity for the aspiring Canadian, Carabin makes it clear it's not all roses. "The third tier of men’s soccer in Sweden and down, import players cannot be paid – only their expenses (accommodation, food, costs of living etc.) can be covered," he explained. "They can get signed to second and above, but the player needs to be stellar. I think for the players there is a big culture change when you go over there. The clubs have to operate professionally and do things properly, and for players that go over there sometimes they’re not able to adjust and settle. The obligations that come in that environment are more rigorous than here." "When you go over as an import, the guys there won’t be very welcoming. Players that come from here need to learn that – it’s not the same environment as a player might be used to here," he said. 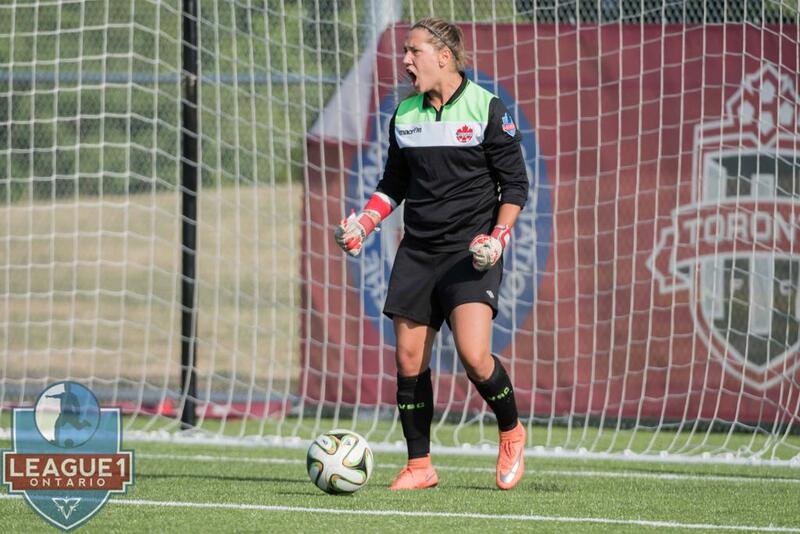 Three League1 players that successfully made the leap to the Swedish professional ranks via Lank Experience are Woodbridge Strikers goalkeeper Sarah Forde, North Toronto Nitros midfielder Abdallah El-Chanti and Aurora FC attacker Zakariae Mahrady. All three had mixed pathways to the top. Forde played college ball in Baton Rouge, Louisiana. 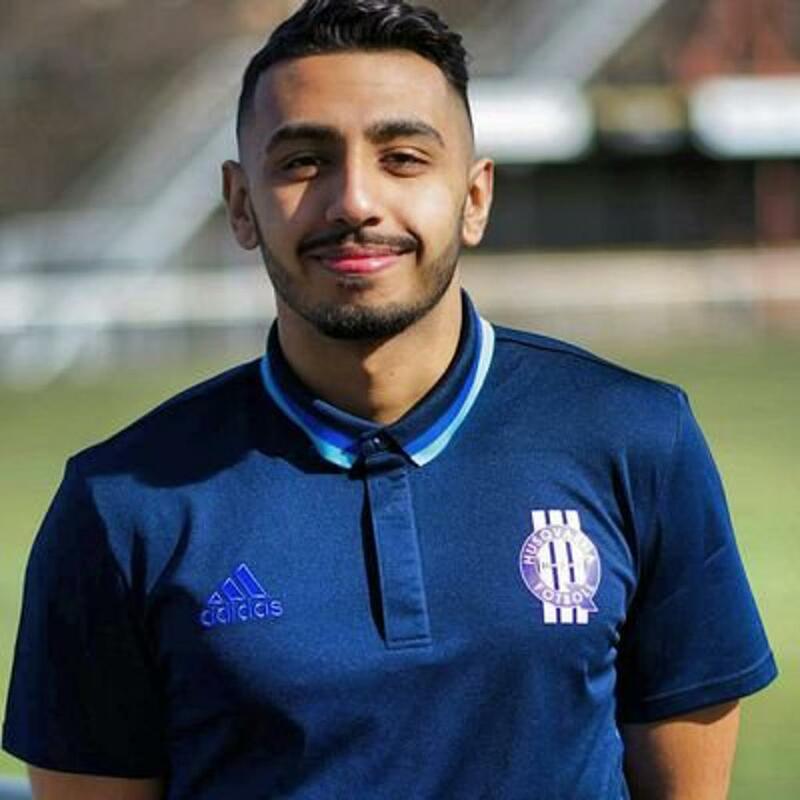 As a youth, El-Chanti had stints with clubs West Bromich Albion and Swedish clubs Nordby and Boraf, before becoming injured and returning to play university level in Canada. 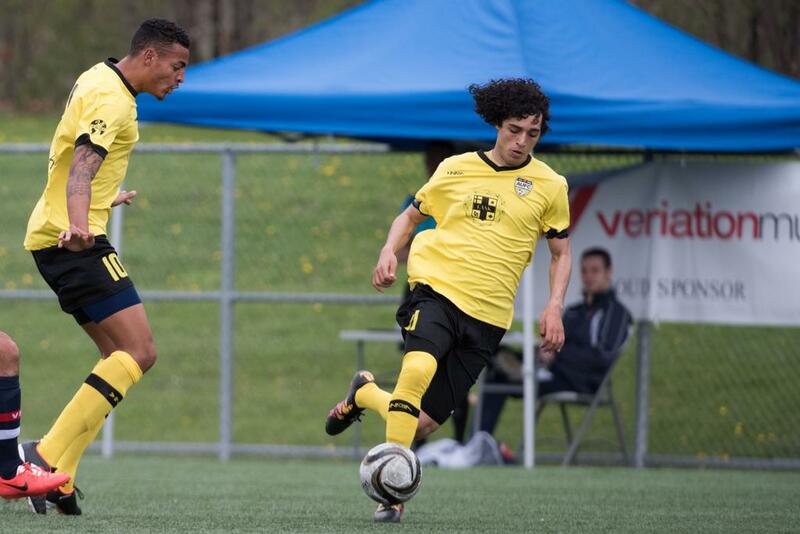 Mahrady came from a family of professional footballers, and had youth opportunities in France, Qatar, Dubai and Sweden before returning to Canada. All three were seen by Lank Experience scouts while playing for their respective clubs in League1. "Each country came with a different environment, rules, standards and expectations that they wanted you to meet," said Mahrady, signed to Tenhults IF in the fall of 2016. "In each team I had to play a different kind of role. The most common key word I think you hear from professional athletes is "adjusting." You have to do that a lot." "For example there were matches where I had to play at a different position and I may not have been comfortable playing there. It definitely is difficult. There is a lot of trial and error. There were teams I went to where I might have been good enough to make the team but not good enough for the coach’s plan." El-Chanti signed for Tenhults IF in summer of 2016 but just as it was for Mahrady, his first experiences abroad were equally challenging. "I found an opportunity in Sweden as well and played for Nordby BF and Boraf AIK in division one and three," he said. "The game was very physical there and I ended up breaking my toe in a hard tackle so I was out for a good five months and returned to Canada." "The coach of Ryerson contacted me and I played with them but it didn’t go very well because my toe was still bothering me. 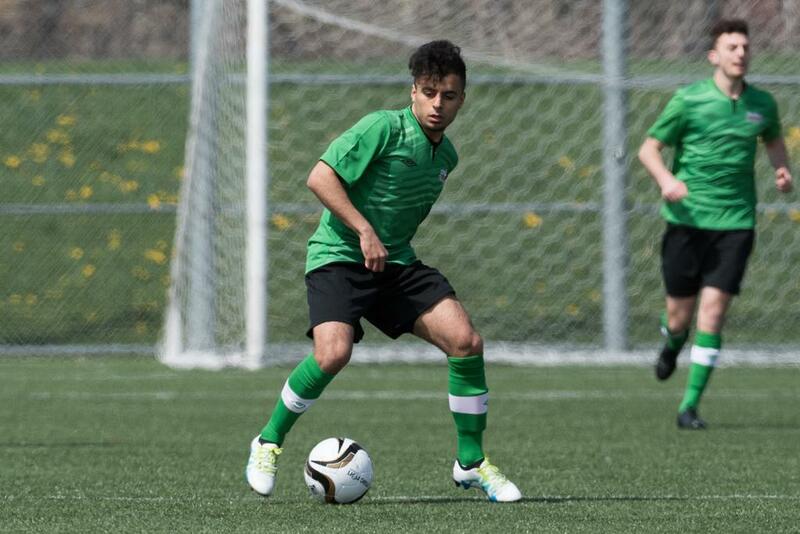 I ended up returning to North Toronto and played League1, and that went very well. Head coach Hermann [Kingue] believed in me and pushed me to my max, and I got an opportunity through Lenk to return to Sweden." On the women's side of the game, the grind is equally unrelenting. 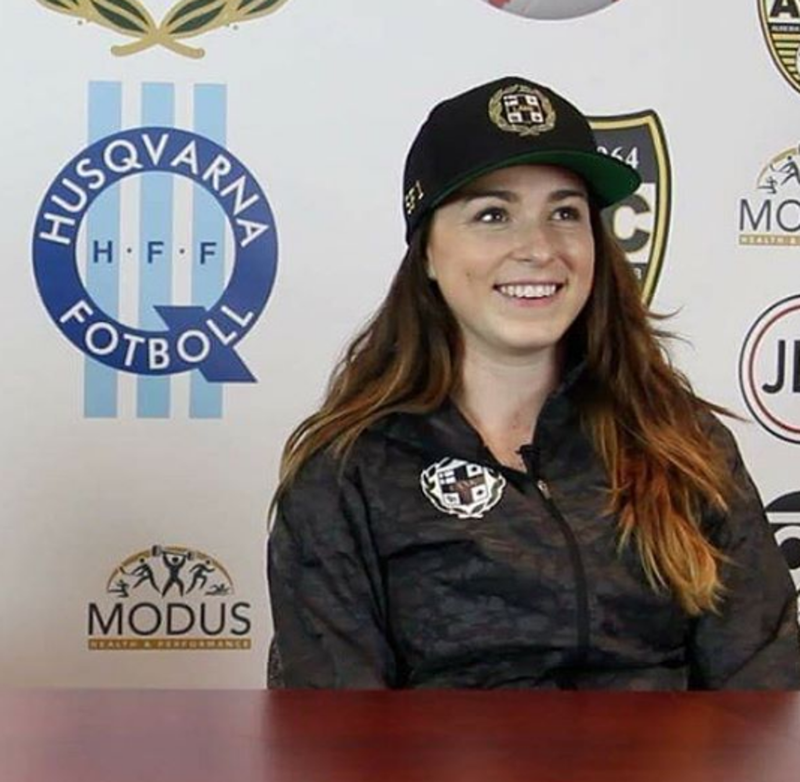 Woodbridge Strikers' keeper Sarah Forde always had a dream to turn professional but learned quickly to distinguish reality from fantasy after moving to Swedish club Husqvarna in the summer of 2016 [Ed note. Forde signed for Swedish club P18 IK in early 2017]. "My first three months were a real struggle," she recalled. "Coming to a new country, it was a lot of new things. It was really exciting, and I think I got a little bit lost. I wanted to go out and be with the girls and do the things with the team, but then I realized I was not achieving the goals that I wanted to be achieving." "With the help from the sports chief and the coaches, I had to change the way I was training and my mentality so I could make the right steps to challenge for starting goalkeeper," she said. "By the end of the season though, I was nominated in the contest for best goalkeeper in the region, which consists of three division two teams and two division one teams. It was very nice to get that acknowledgement. At least I can see the hard work is going somewhere. Although it's been a hard process, I think I am making the right steps." In all cases, the verdict is unanimous among knowledgeable sources. 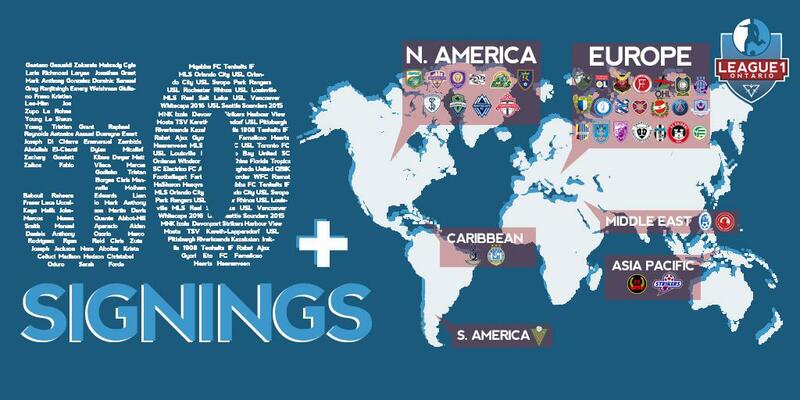 Until a pro league is realized in Canada - widely expected to kick off in the next two years, pending Canada Soccer announcement - Canadian players face a difficult battle abroad trying to prove themselves in markets inhabited by large numbers of local prospects. Furthermore, being out of sight of the U.S.-focused North American pro system also has its potential detriments. "We have a player with us right now that went that route," said Sigma head coach, Bobby Smyrniotis. "He was playing first division in Austria and then bounced around a bit in Germany. He’s come back now and at 25 years of age he’s one of those players. He’s been playing some pretty good football but it’s hard to get him into the North American system." "Some of his experience doesn’t translate to the coaches at professional levels here and so he is a bit caught in that zone in spite of his pedigree," he added. "He would be a very good player at USL level, but if we had our own league he would certainly be there and would be a very good player." However, until the point at which the Canadian Premier League dream is realized, for those willing to push through the various obstacles headway can be made in Europe. Personal belief is certainly the first item on the survivalist's list. "I feel like I’m always battling the reality of being a professional footballer as opposed to the fantasy," said Mahrady. "Although I came from a football family, they were thousands of miles away from me. I grew up in a very rough neighbourhood in Toronto, so community housing and five younger siblings at home and a mother who is sick." "For me to get up at 4:30/ 5 a.m. in the morning to do it, and for me to give up the nightlife and so on, once again there was no hesitation to do it. I’ve always had that fire to drive me and anytime I’ve encountered an obstacle, like some of the injuries that have put me back months, it kind of made me think if I should go a more logical path, go to school and get a degree, or do I keep fighting for my dream," he concluded. "Everytime I run into one of those obstacles, it just ignites that fire again." "I didn’t come from a wealthy family either, and I also lived in community housing in Toronto, in Regent Park," added El-Chanti. "It was very difficult the way we grew up, there was a lot of violence around and I always wanted to make it out of the hood one way or another." "That is one reason I came back from the disappointment of returning from West Brom, I just had to give it another shot. I knew what the players were like there and I just knew I could make it."